Jay is too spoiled to inherit his grand father's vast wealth. When he falls to graduate from college, his grandfather's will sends him back to his ancestral village where, long ago, he had made a friend. Sikha, Jay's estranged childhood friend, helps Jay rediscover his humanity. But Shikha is very sick. She shares her dreams with Jay - to rebuild the orphanage where she lives. Jay realizes that this life where he can choose nothing, where money buys nothing important, is dearer to him than a life full of privilege. Can he save Shikha and marry her? Will their dream come true? Will Jay re-inherit his ancestral wealth? 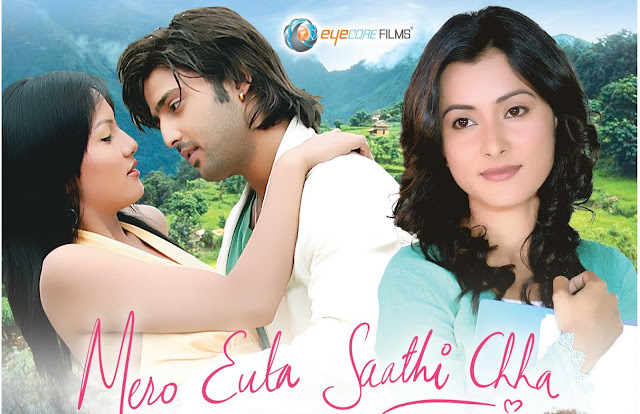 Mero Euta Sathi Chha is a heartwarming story of loss and love, a lesson about what if more important in life.